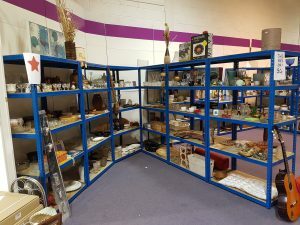 We have a growing network of charity shops selling mostly donated goods. You can find more details of them here including a map of their current locations, opening times and directions to them. 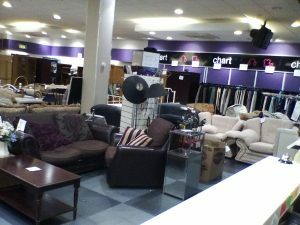 We can collect furniture in most locations, and sometimes bric-a-brac and clothing. We always need donations to the shops. As well as this, we do also use a company to deliver bags through the door to raise additional funds. If you have any issues with this bag delivery, please call the number on the bag.